India’s Cochin Port Trust launched the port’s fourth cement terminal at Ernakulam Wharf, Kerala, on Monday. The terminal is expected to handle 0.3Mta of cement and has been set up on 1.14ha of land. 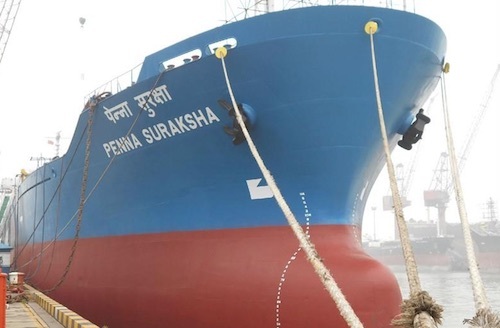 The terminal entered operation by receiving the Penna Suraksha, the largest self-discharge vessel in Asia, with 25,000t of cement transported from Krishnapatnam. The vessel has a discharge capacity of 1000tph and once fully delivered, the material will be bagged at Penna Cement’s plant at the port.